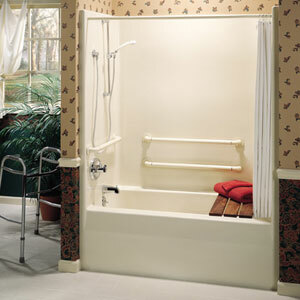 Painting is one of the most favorite remodeling alternatives chosen by many home owners. 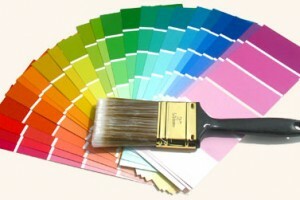 The main reason is because painting is not only easy but also affordable. Choosing the best painting option might be quite challenging since there are many painting options available in the market. 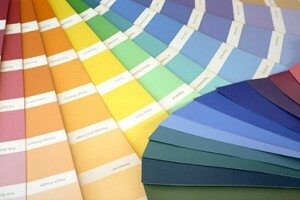 Many home owners consider finding matching color combination is quiet difficult process. To help your task easier, you should consider using computer color matching. This tool is offered by many painting companies. Computer color matching tool is known to work more effectively to give more precise color match than choosing manually with your eyes. Even so, the result might not be too perfect. In supporting the tool and your eye, you are recommended to get paint sample colors. 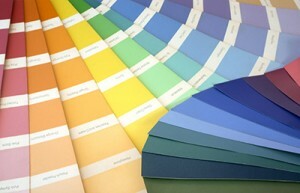 Getting paint sample colors allows you to get the color which matches with your existing furniture. Some people also get the paint sample when their walls are chipping. They need to find the matching painting color with chipped painting. When you are finding the chipping areas, you are recommended to remove piece at least for size of quarter. 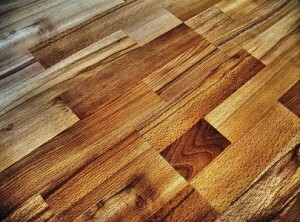 However, if the painting is not chipping, you need to cut a bit for the sample. 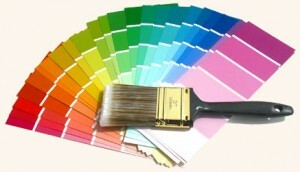 In cutting the painting for the paint sample colors, you should cut the paint from the location which is not noticeable. 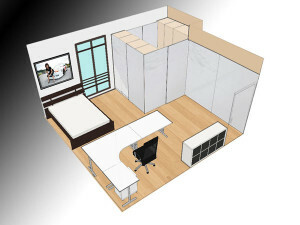 If it is a room, you can get the sample from the closet or on wall covered by the furniture. In getting the sample, you can use the utility knife to core the wall a 1-inch by 1-inch square. You are able to peel off the scored paint sample by using spatula. 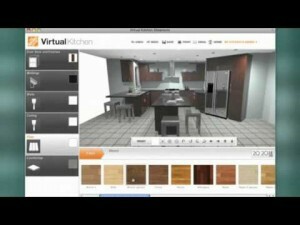 After getting the paint sample colors, you will be able to bring the sample to the paint store. The store worker will match the sample on the computer. 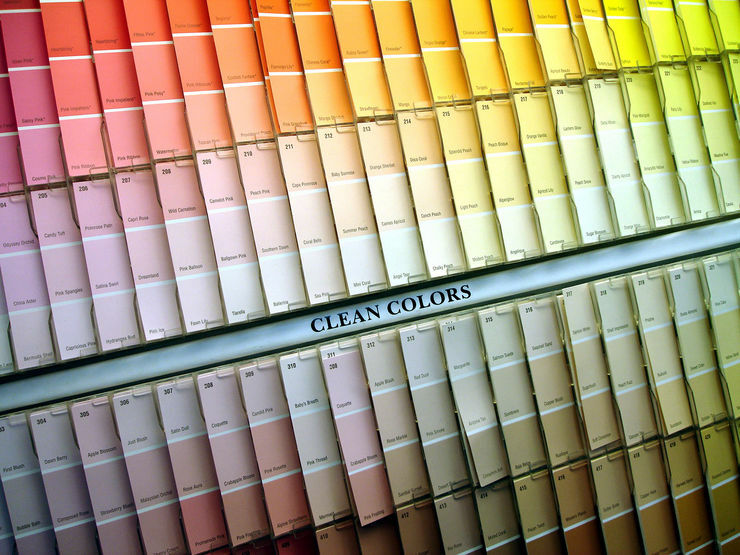 The paint store clerk has more experiences in matching the color with the sample. You will be able to get the closest match possible. Some people are trying to find the light switch, air conditioning vent, or heat register which has been painted with the same color as the wall color which they are trying to match. 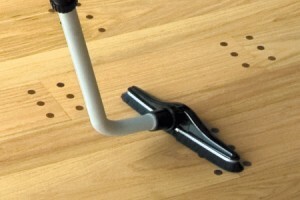 They are simply unscrewing the equipment before bringing it to the local paint or home improvement stores. You are recommended to ask the store to match the color with spectrophotometer machine. The process might take more than one time to get the correct color. When you are visiting painting or hardware store, you should get for about 10 color swatches in the color range which you are trying to match. You can take it home before comparing those paints to the wall. It is highly recommended for you to choose the sample swatch which is closest of your walls when you are viewing it in bright and indirect sunlight. 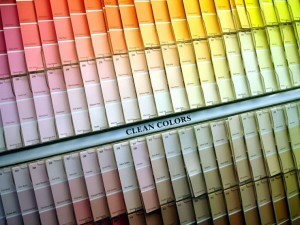 However, you need to pick the color which is slightly darker than the wall when you are getting paint sample colors. 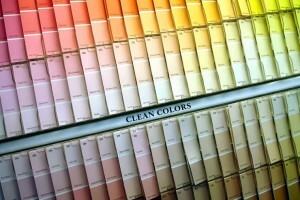 Some home owners are even asking the paint store to mix a quart of flat paint which has the closest color to match. As the addition, you also need to get quart of flat white paint. There is a possibility you need to mix the white paint into the new paint until you get the perfect color. If you're looking for more inspiration about How To Get Paint Sample Colors take a look at our image gallery below!